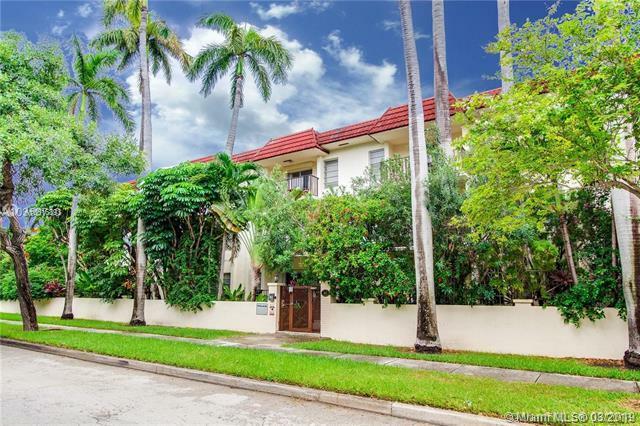 Large comfortable apartment in quiet lush tropical enclave of Royal Palm Villas Miami Beach. 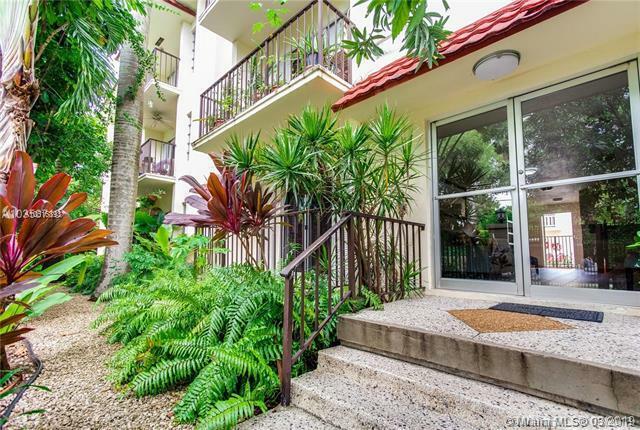 Situated only 2 blocks North of the famed Lincoln Road, Regal Cinemas and amazing shops and restaurants and right in front of Jackie Gleason theatre and the convention center. 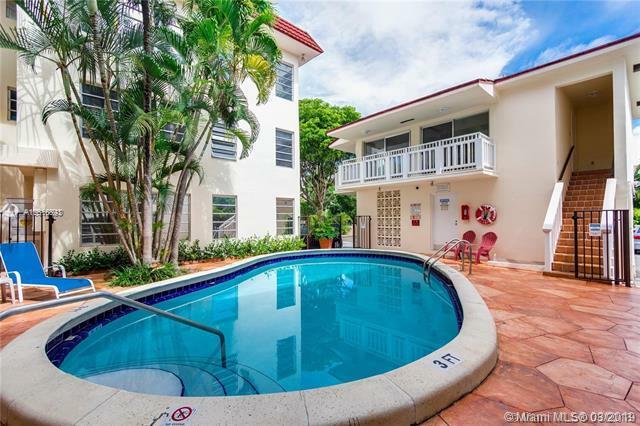 The building features, a private pool, elevator, gated parking in the best location of South Beach! Enjoy living in this spacious 2 bedroom and 2 bathroom condo with balcony overlooking lush landscaping in the best part of town imaginable. 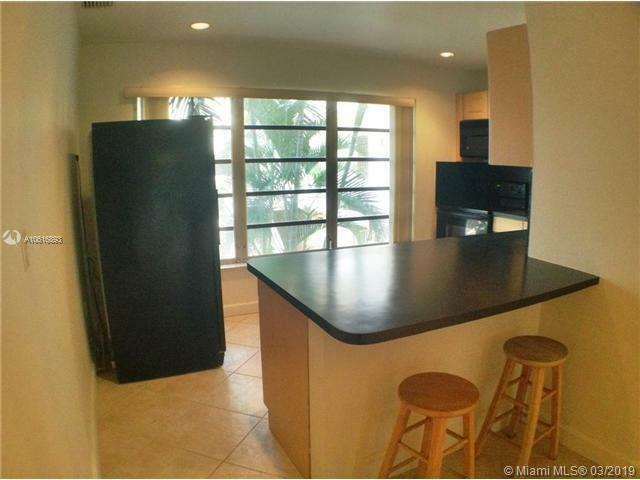 This residence features tile floors, renovated kitchen, washer and dryer, balcony and one assigned gated parking space! All appliances including AC are under a maintenance contact. If anything ever breaks or needs repair they immediately come out to fix. Available immediately. Easy to show.